Pioneer and sub-brand TAD’s expert sound engineers have been creating high-quality audio for many decades and, with Pioneer DJ’s unrivalled expertise in the pro-DJ market, the move into club sound systems is a natural progression. 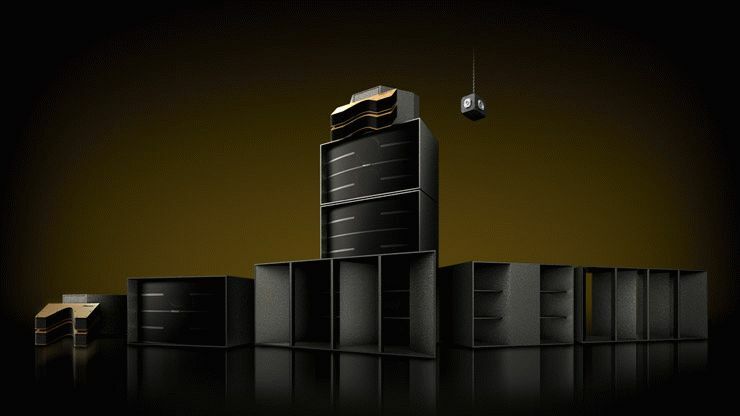 To create the ultimate club sound system, Pioneer partnered with the legendary Gary Stewart of Gary Stewart Audio (GSA), whose sound systems have roused clubbers in the world’s most iconic venues, including Singapore’s Zouk and Club Vertigo in Costa Rica. The team partnered with Powersoft to provide high-performance amps that maximised the potential of the system. 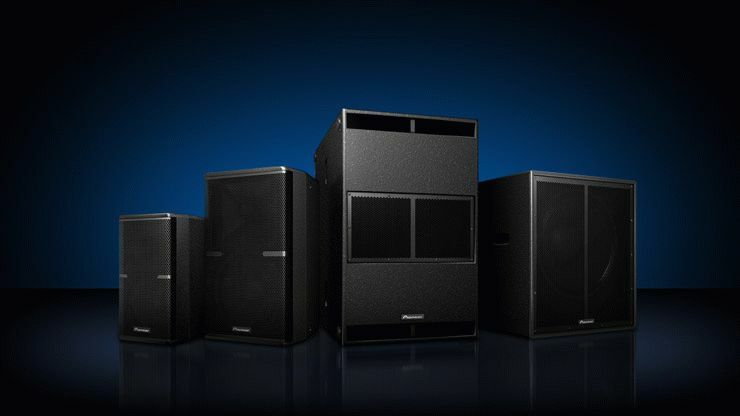 Pioneer’s flagship speaker series includes two series of passive speakers, GS-WAVE series and XY series, the combination of which is versatile enough to suit a wide variety of installations. GS-WAVE are dance floor stacks with wide dispersion, designed to deliver sonic clarity and high SPL across the whole frequency range. The XY series is more compact in size without compromising sound quality. Designed for use as DJ booth monitors or as PA speakers in smaller rooms, the XY series offers a wide array of rigging options for installation. The whole system is supported by Powersoft K-Series DSP amplifiers, which come with pre-set data to maximise the performance of the speakers.